BIG NEWS! Congratulations to CWB Tech Ltd.! 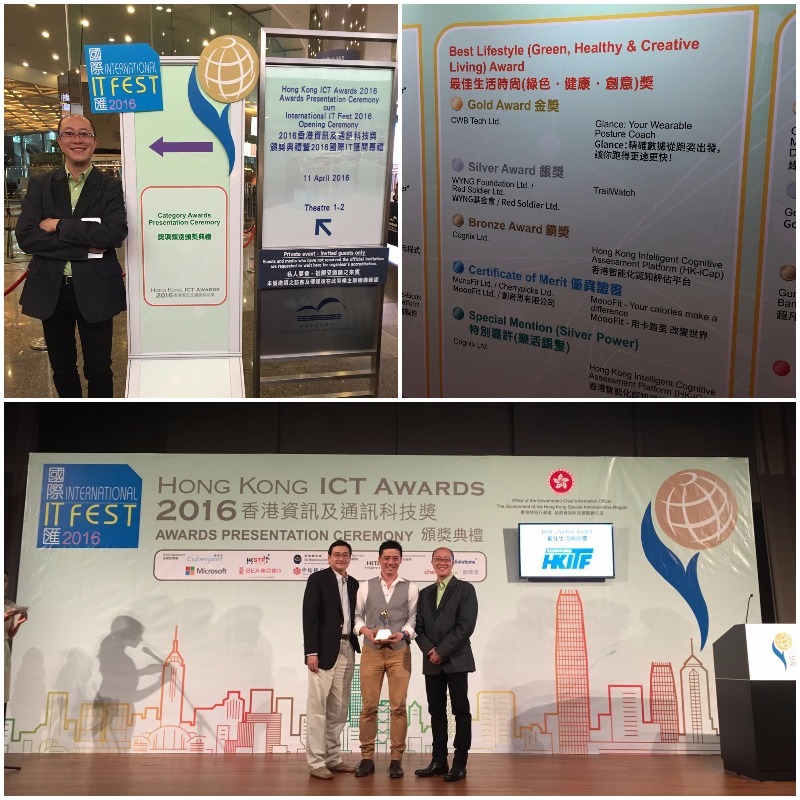 We won the Best Lifestyle (Green, Healthy, Creative Living) Gold Award in Hong Kong ICT Awards 2016.